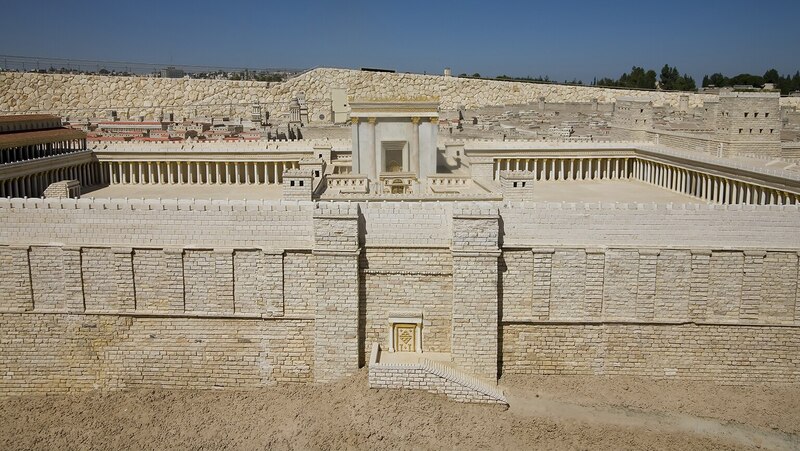 Explore in detail the Temple Scroll, which reworked the Torah's laws, using the book of Deuteronomy as a base. Also, learn how a key shift in the text's narrative voice—to that of God speaking in the first person—has drawn attention to a major belief central to the Qumran sect. He's very certain of his own view - that this is an Essence community, and forces everything in the scrolls through his lense. Can we take the scholarship outside this professor's box on occasion and try to consider that anything other than his view is not WRONG and ludicrous? What if...Just what if, these people don't fit into a religious box that scholars have created for them?